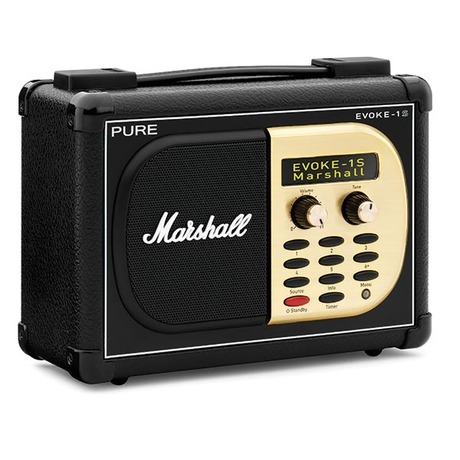 Those who like their audio equipment retro will appreciate the black vinyl, brass control panel and cursive logo of Pure’s new EVOKE-1S Marshall radio. A scuffed black outcase, cream button panel and a “fierce” yellow on black display give it a rugged retro glamour. It’s a digital radio that picks up FM as wel, it has a port you can connect your iPod or MP3 player to and a headphone jack if you want to listen more quietly. Pure are a leading brand in digital radio and this is one of their big products. Pure tell us they have beefed up the audio a notch and add that: “just like its predecessor, the volume dial goes up to 11”. Of course – you pay for the nice design and the radio costs £119.99, with the ChargePak E1 a further £29-40 depending where you buy it. Sky 3D channel launching from 1st October. Poll: are you excited?